Zsah are delighted to announce they have appointed Ian Moyse as a Non-Executive Director to the business. Zsah has continued to develop its cloud offerings and successes since founding in 2002 and with Gridz have entered an exciting new period of our organisations development. 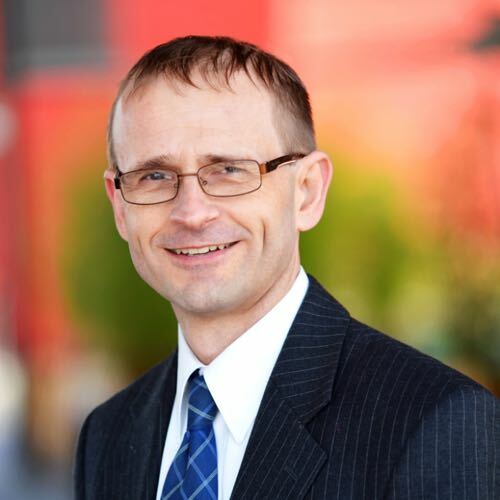 Ian is a well known and respected Cloud Thought Leader with more than 30 years experience in the IT sector with 12 of those specialising in Cloud. Ian sits on the boards of industry bodies Cloud Industry Forum & FAST (Federation Against Software Theft), was listed as #1 cloud Social influencer from 2015-2017 (Onalytica) and is widely published on Cloud being an approved writer for Cloudtech who has also been published by the National Computing Centre. He is also an award-winning blogger and is listed in top 50 European Cloud influencers.